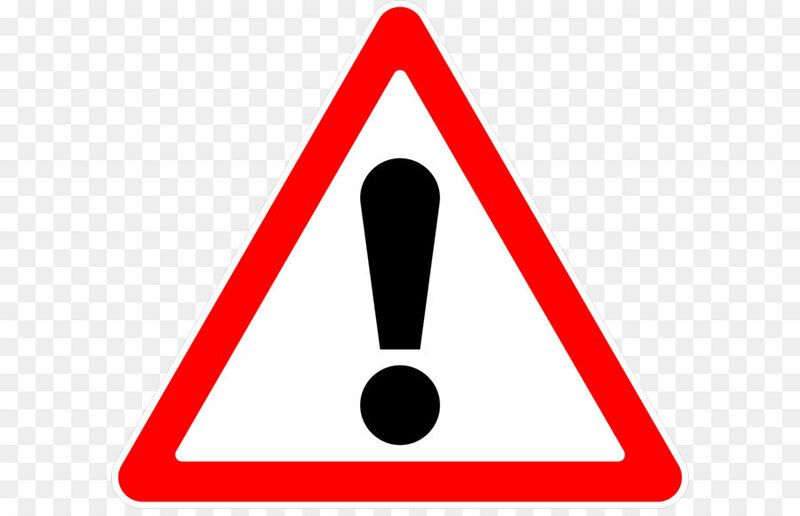 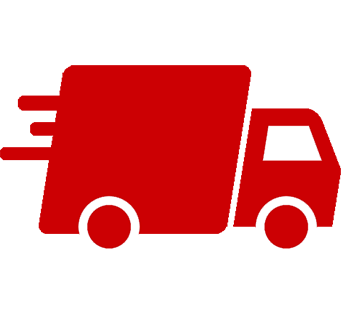 Due to big amount of orders placed last 3 days, the LAST day when we collect pre-orders for “On the road” show 2019 in Jabbeke – JANUARY 13! 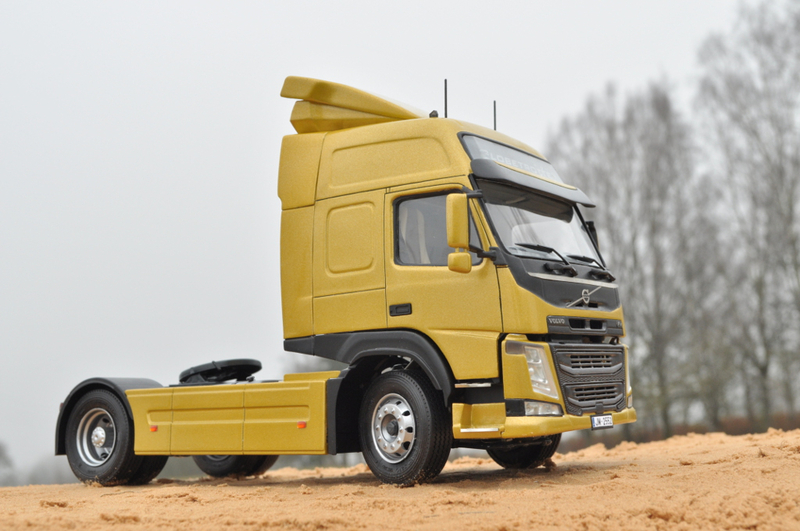 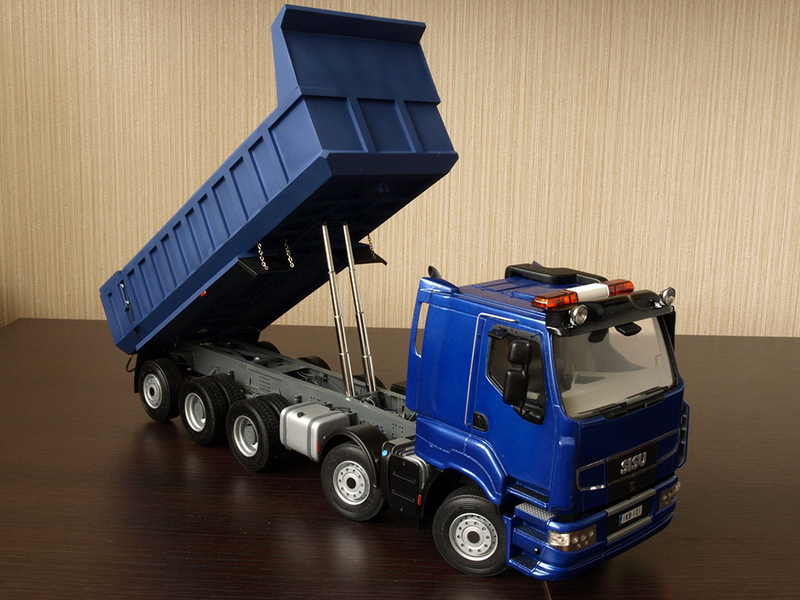 Dear customers, let me introduce our new kit, Aussie K200 truck (flat roof)! 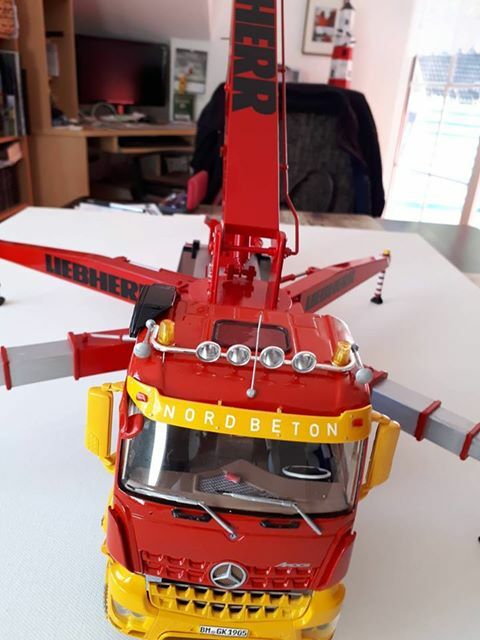 True old-school! 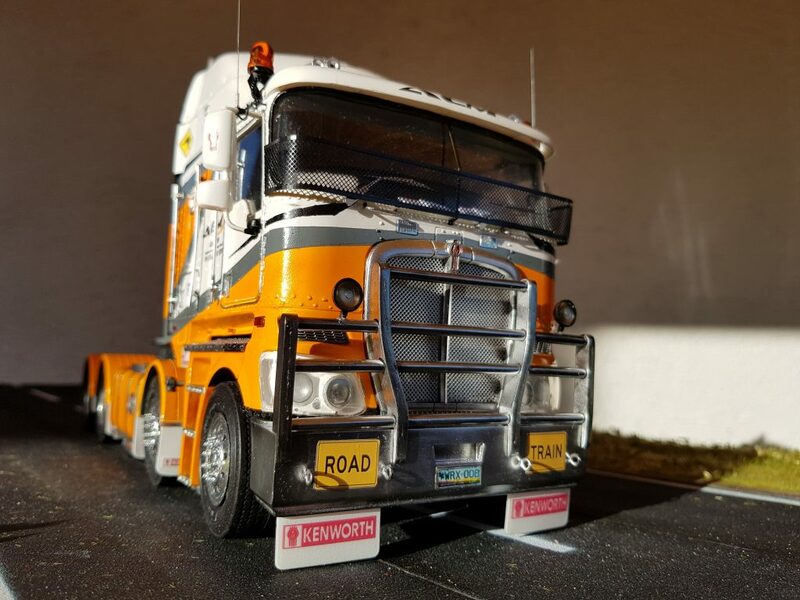 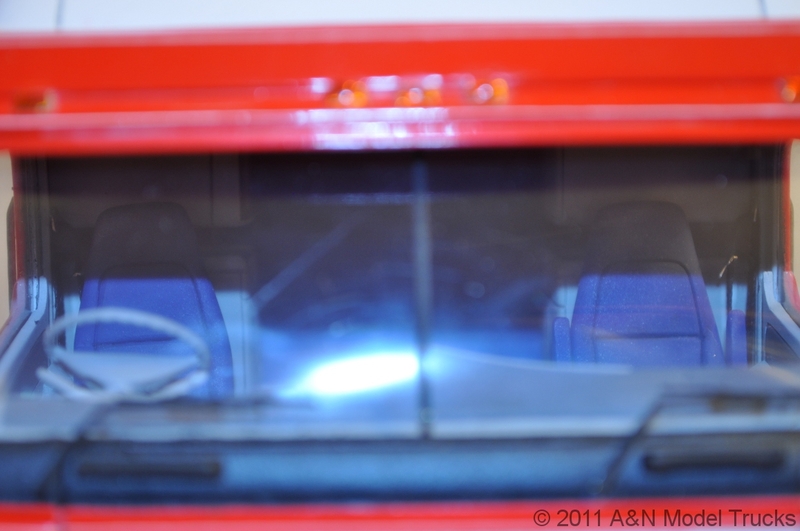 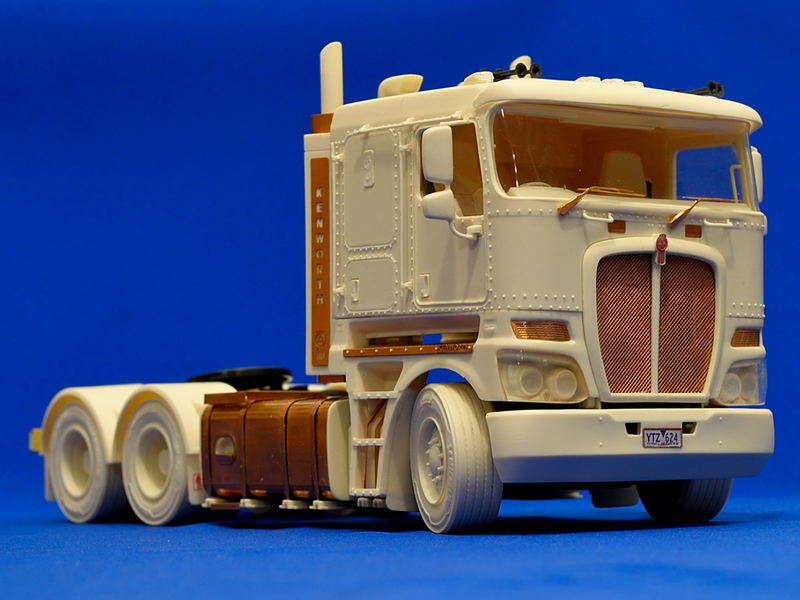 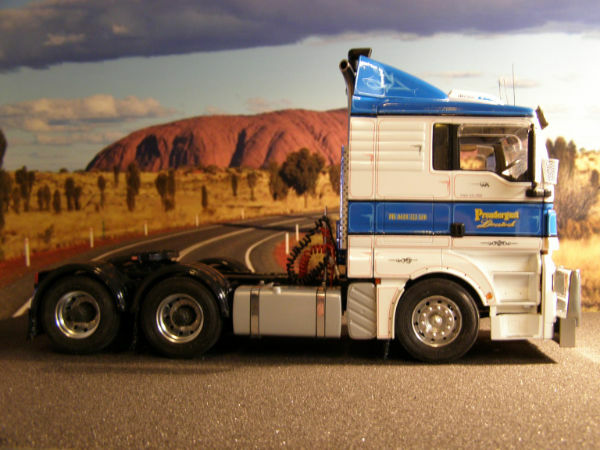 Highly detailed replica of one of most popular Australian cabover (flat roof version). 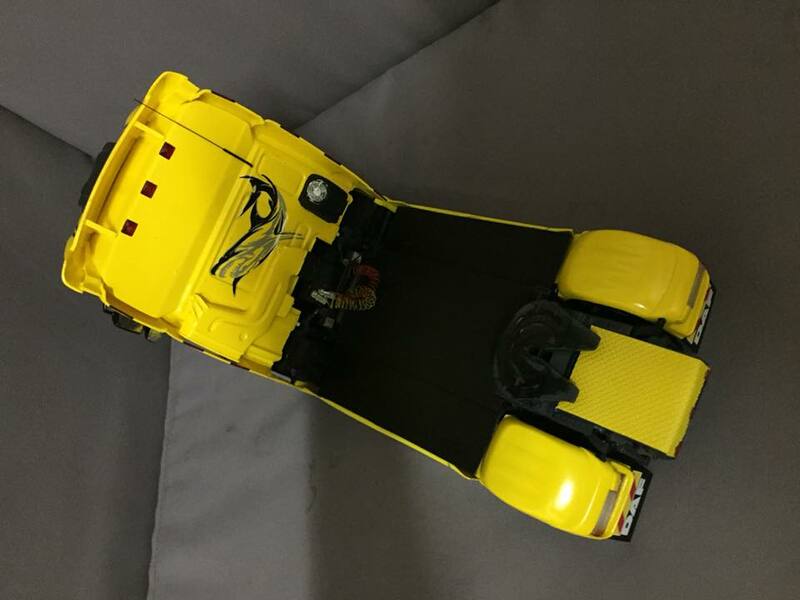 Kit futures: full interior with leather imitation; tilting cab; fine meshes and many other photo-etched parts; high quality decals; 3D printed master patterns. 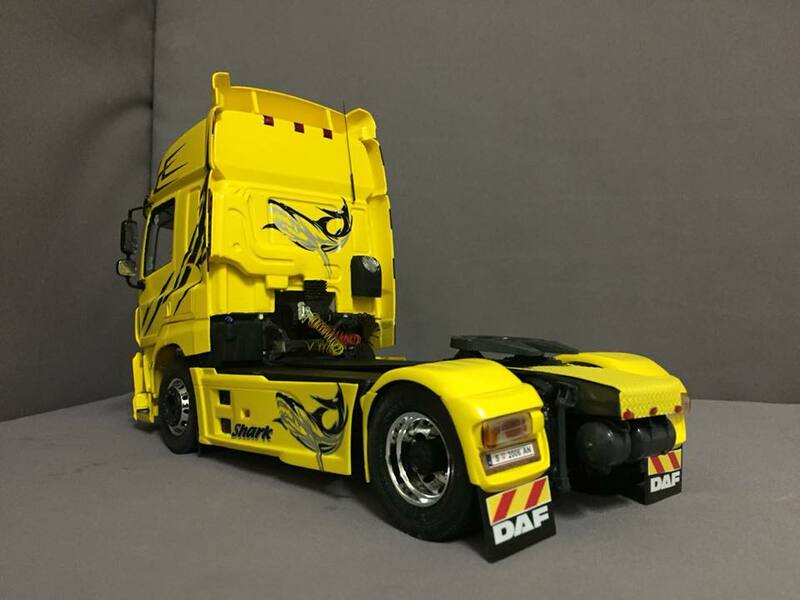 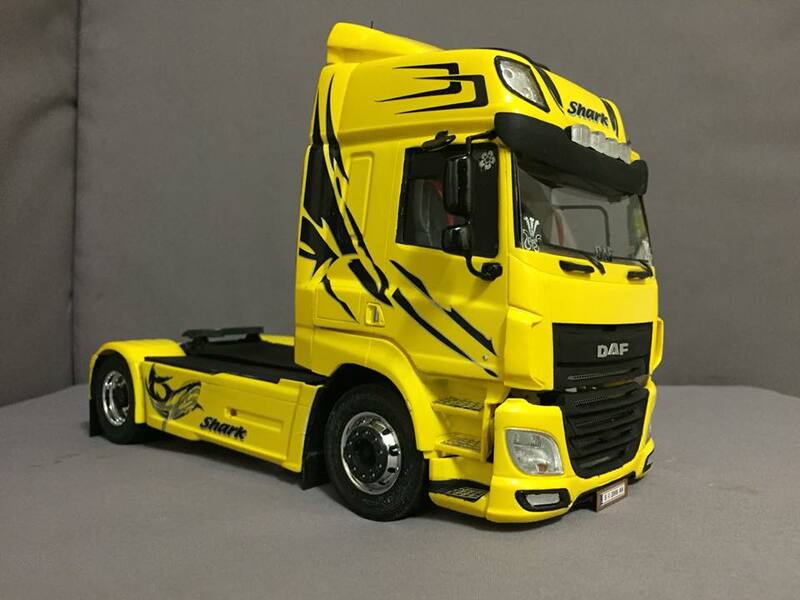 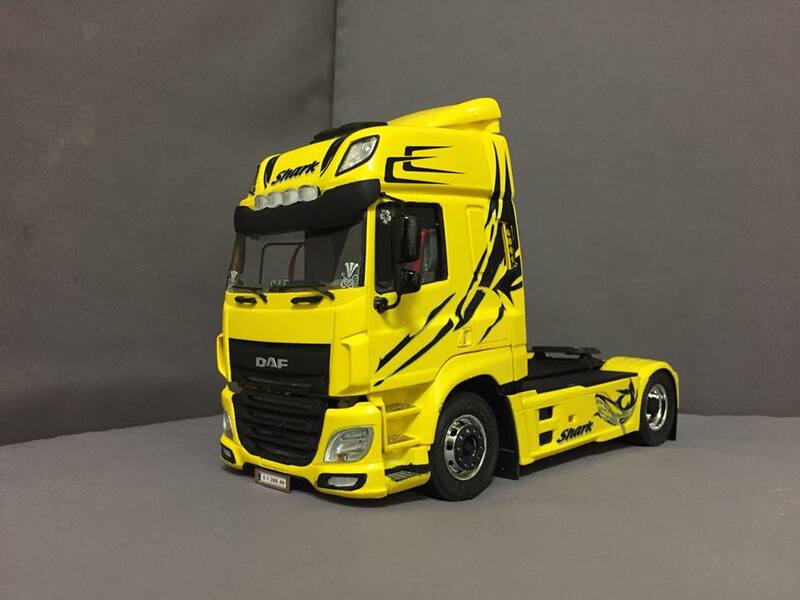 Today I would like to share with you beautiful DAF CF by Jonathan Hammer from Belgium. 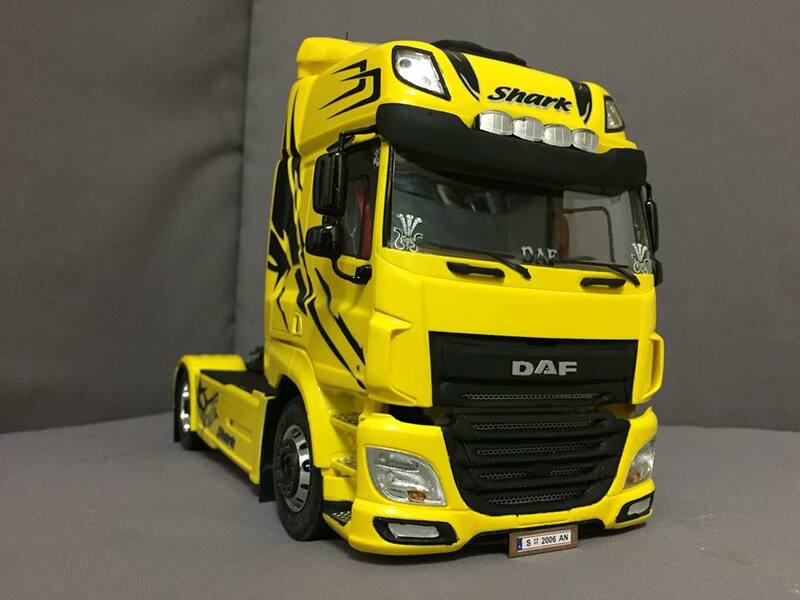 This is the very first DAF CF in our gallery. 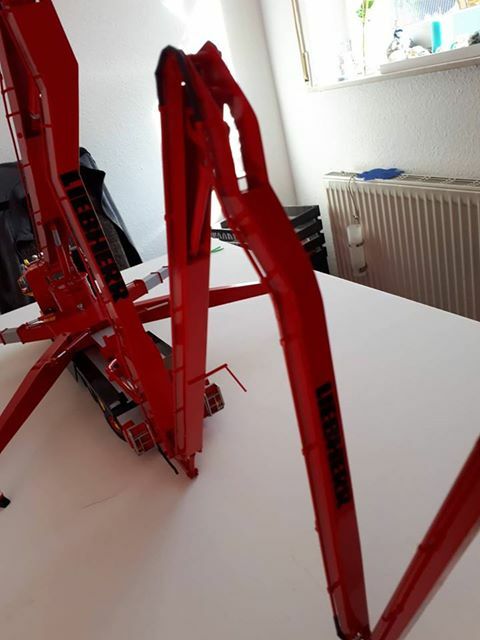 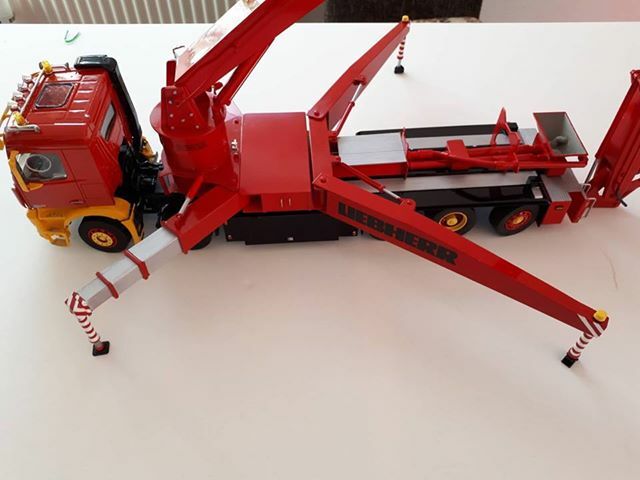 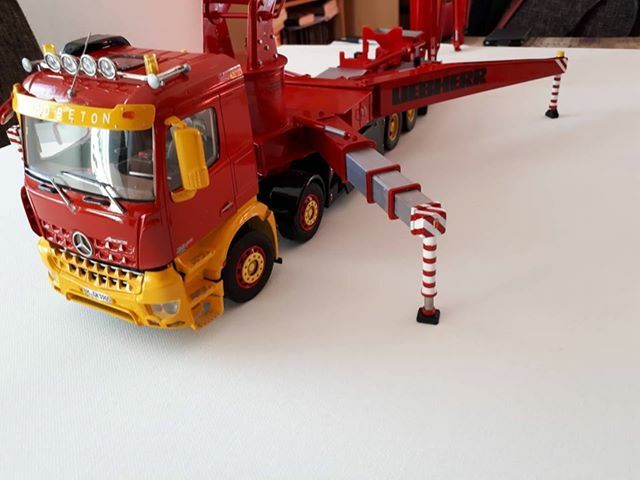 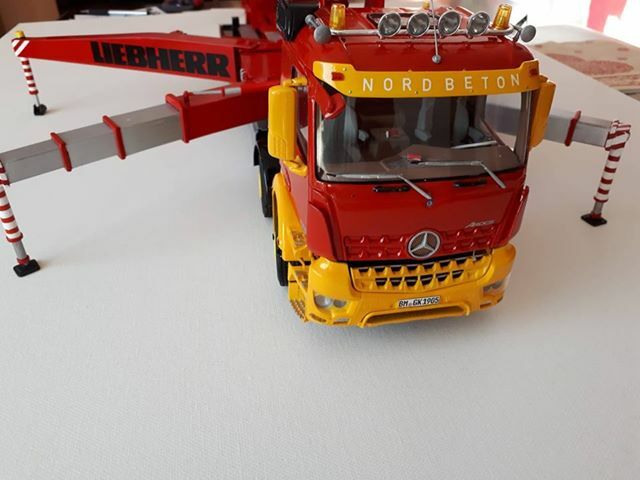 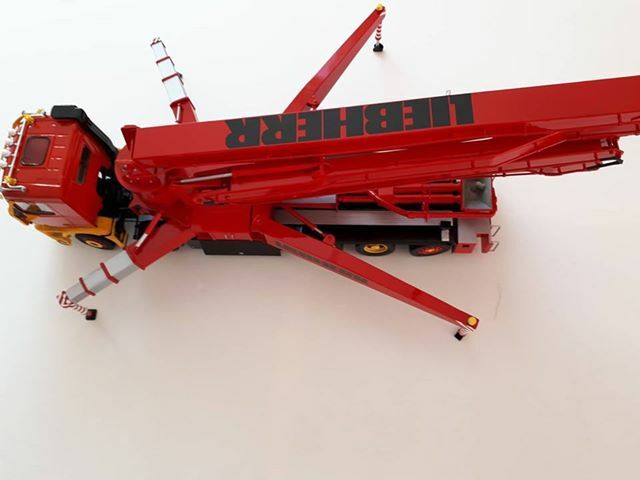 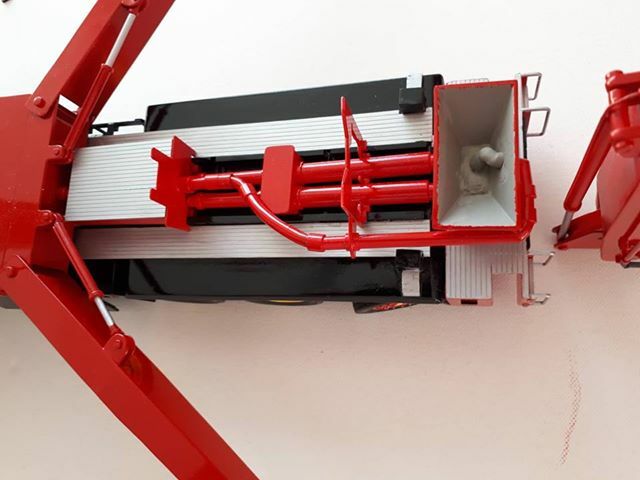 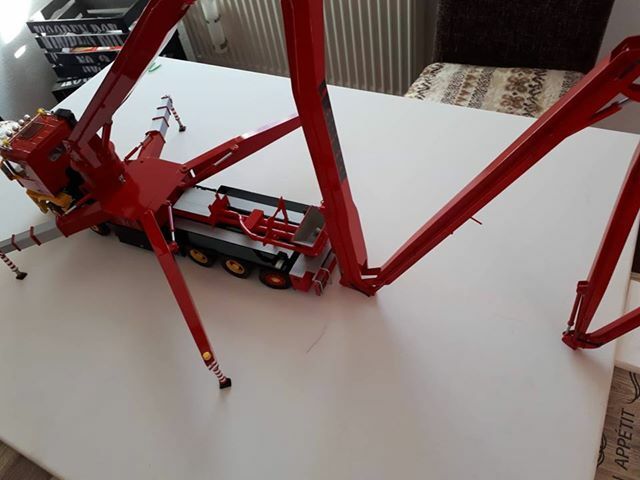 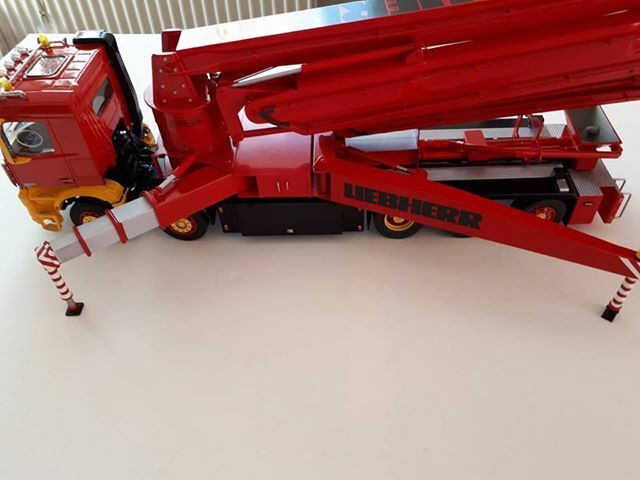 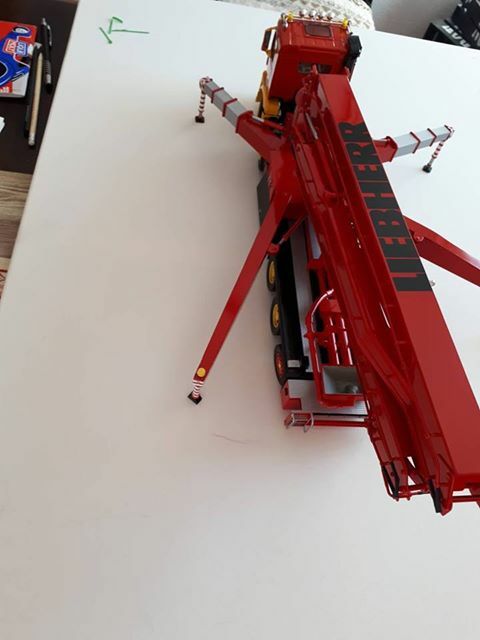 Let me introduce the biggest model in our gallery – monster Arocs 10×4 concrete pump built by Harald Ciesiolka from Germany. 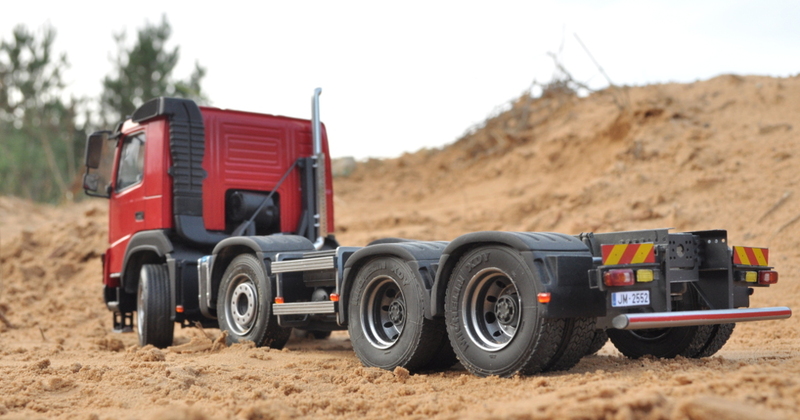 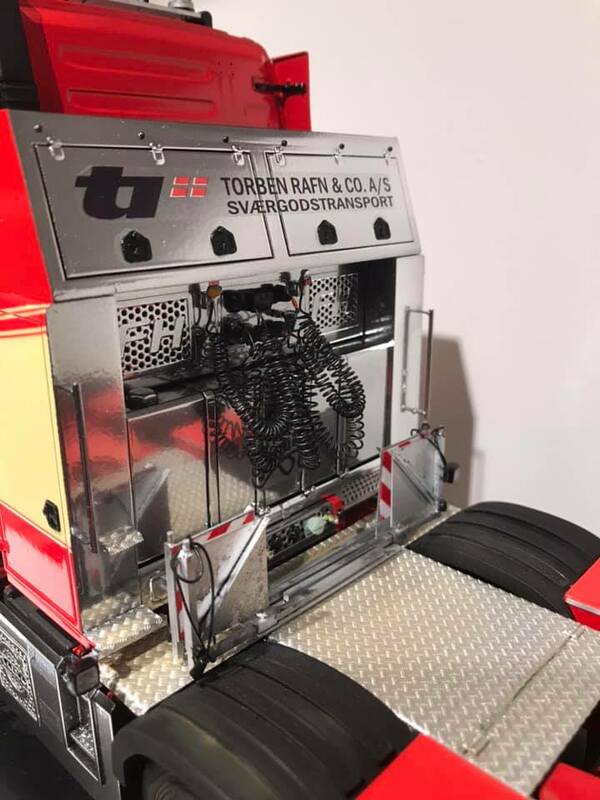 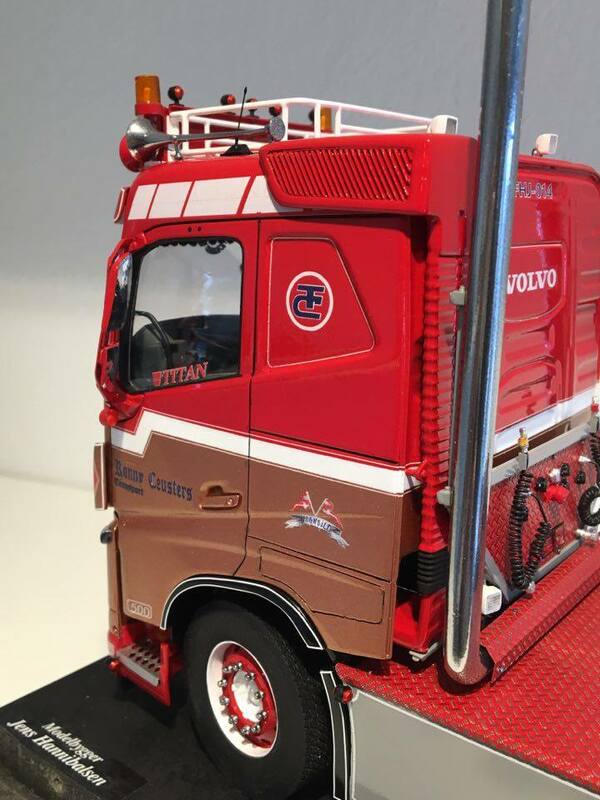 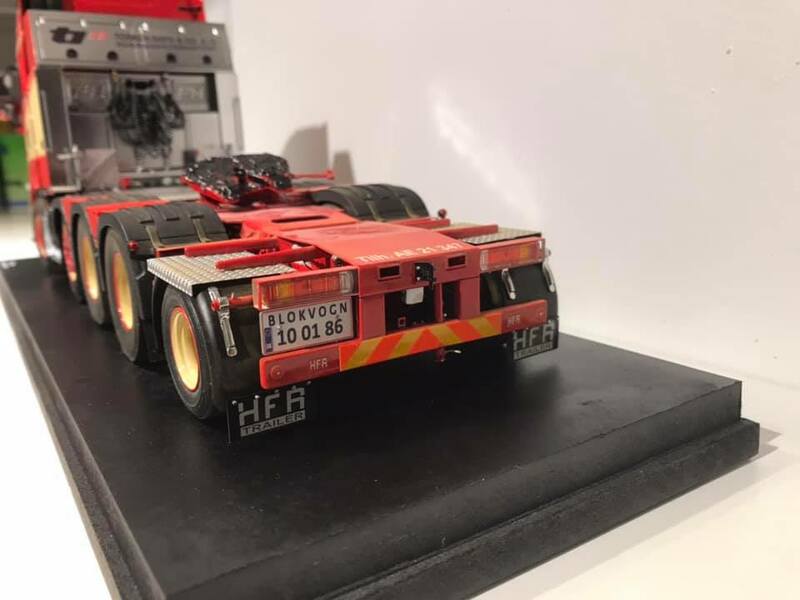 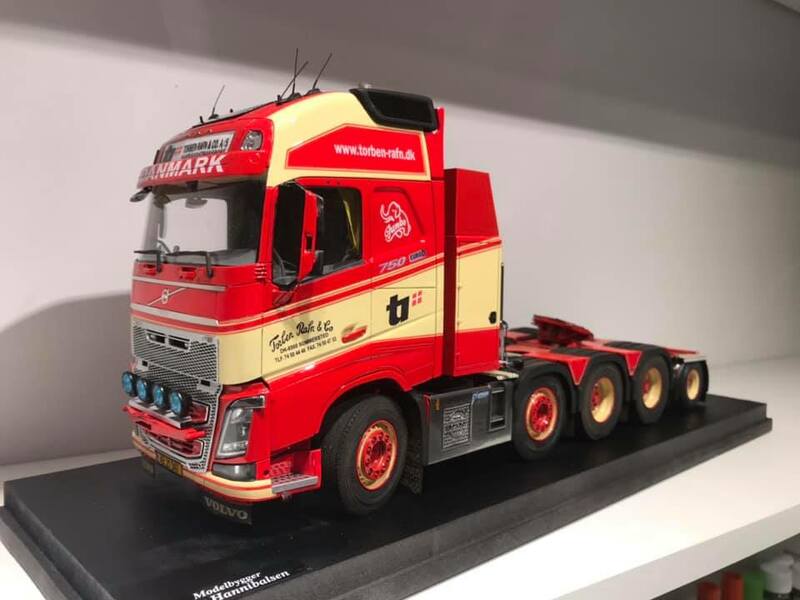 You could see this model in real at “On the road” show in Jabbeke, Belgium in March 2019. 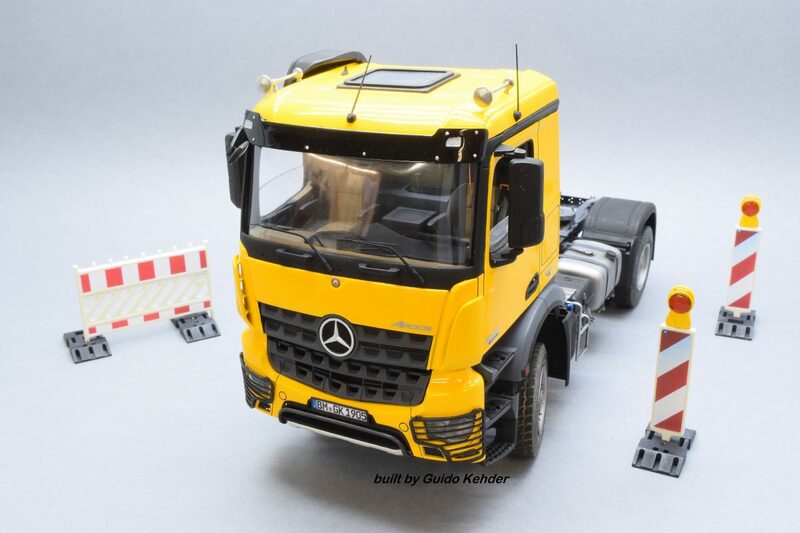 Dear friends, today I would like to introduce another masterpiece by German model builder Guido Kehder. 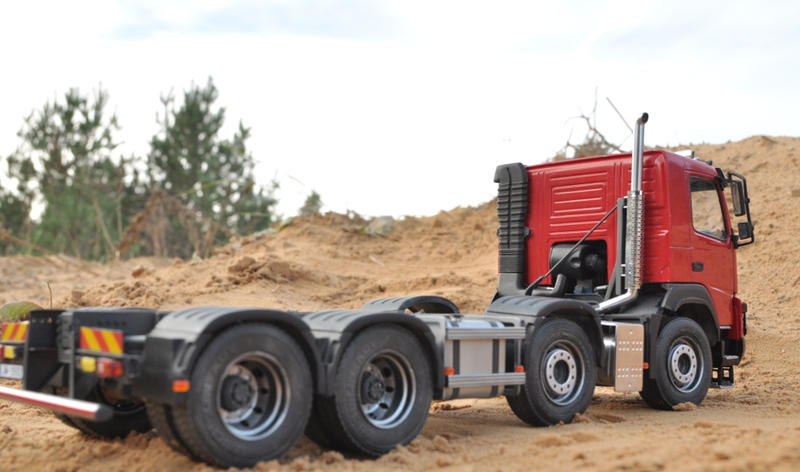 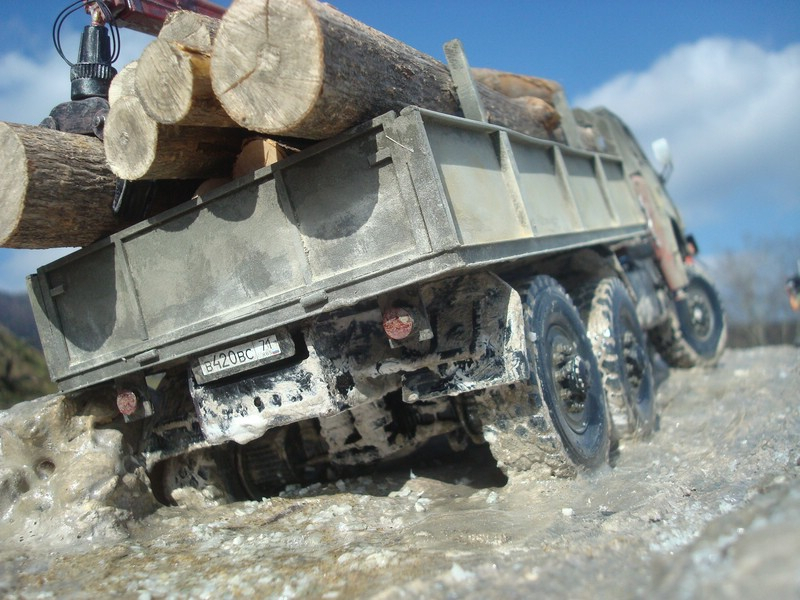 Meet his stunning Mercedes-Benz Arocs 4×4! 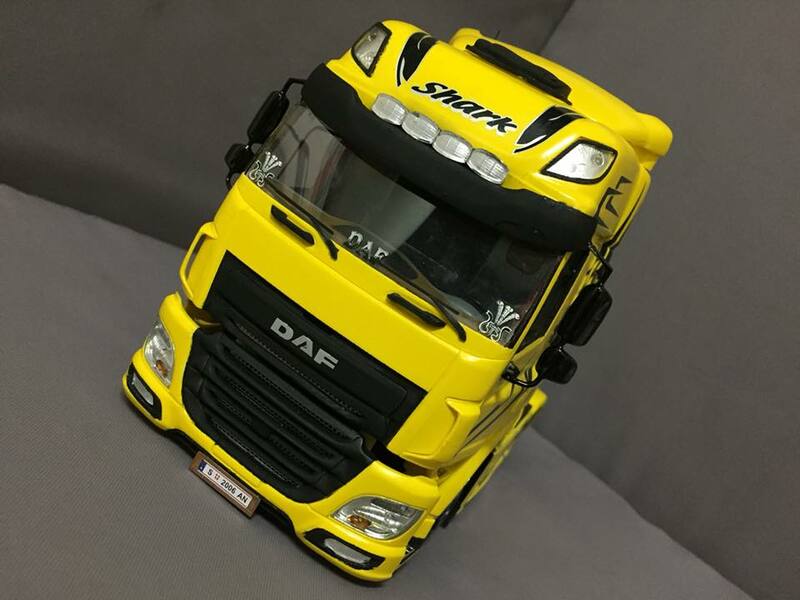 Dear friends, let me introduce one very unusual DAF XF 106. 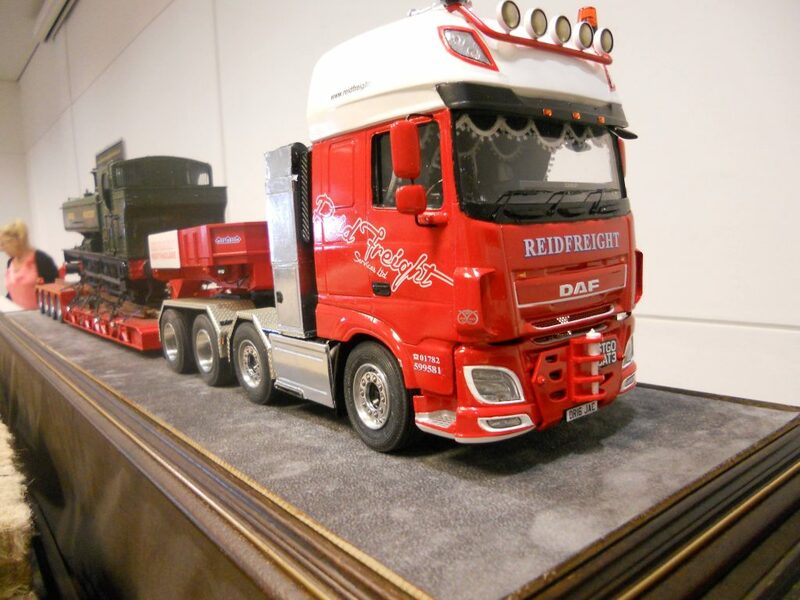 Meet Neil Cooke and his big red machine with small green on the back Enjoy!